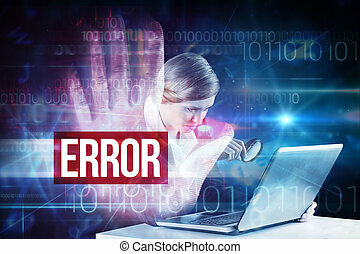 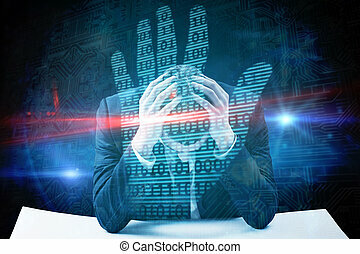 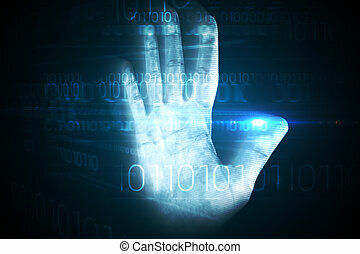 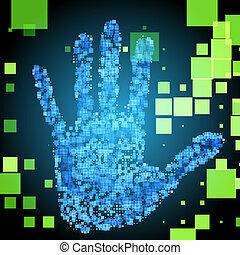 Digital security hand print scan in blue and black. 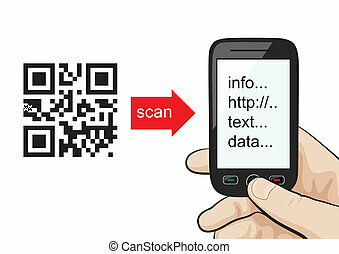 Manual or concept: mobile phone in the male hand scanning qr code. 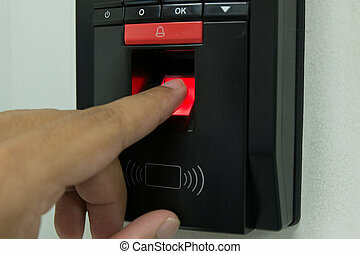 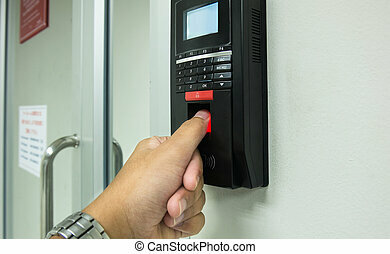 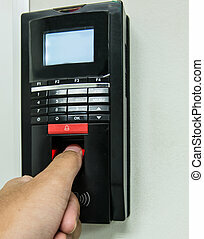 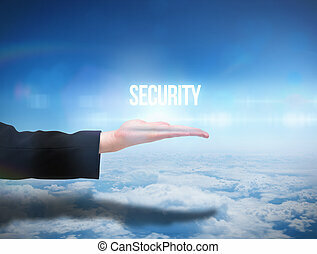 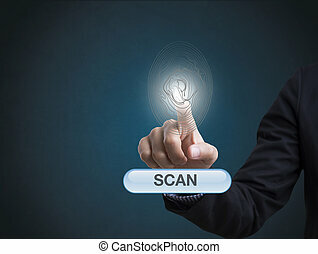 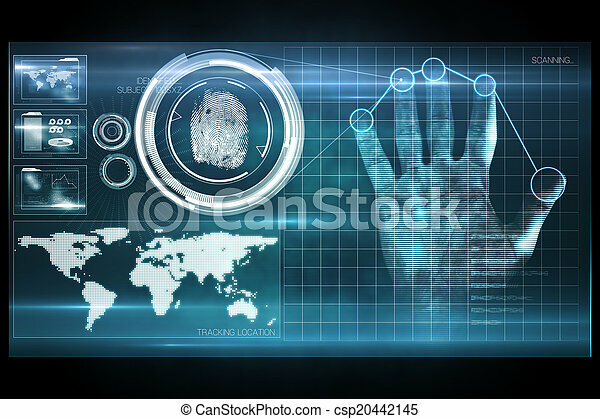 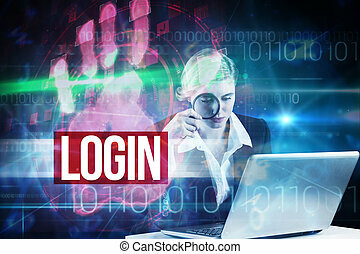 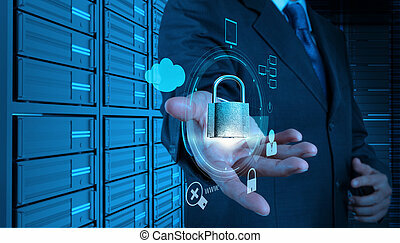 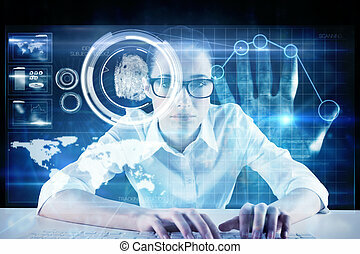 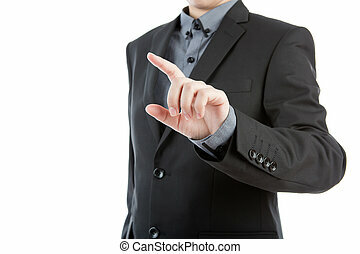 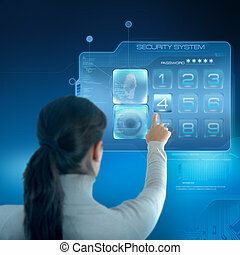 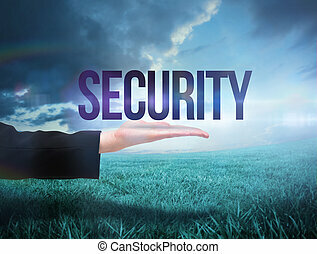 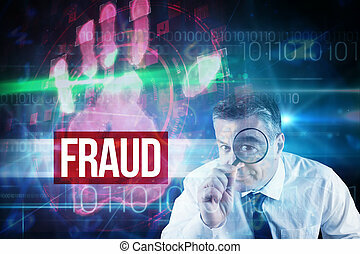 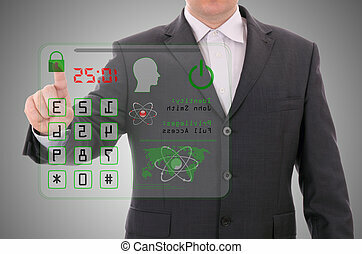 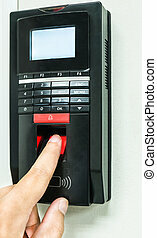 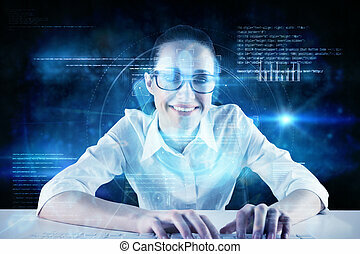 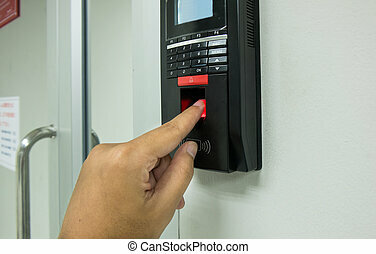 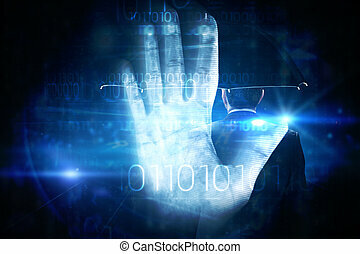 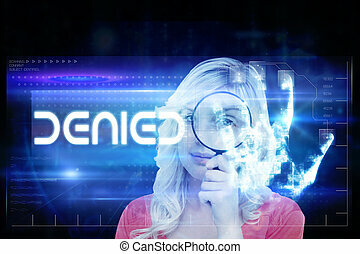 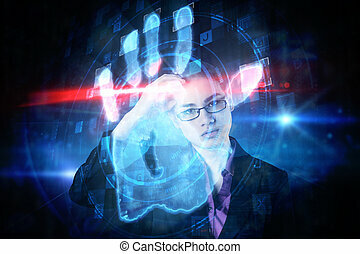 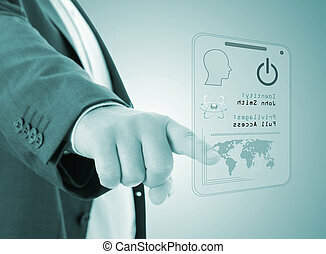 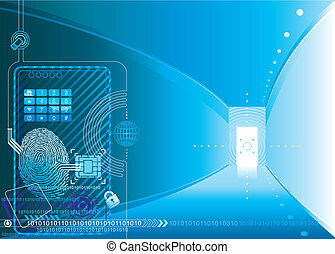 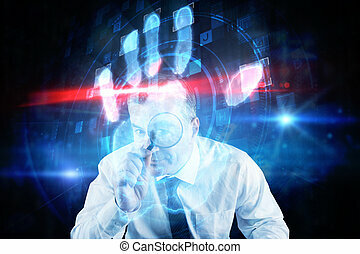 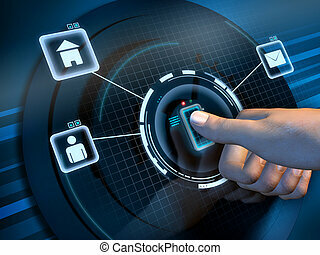 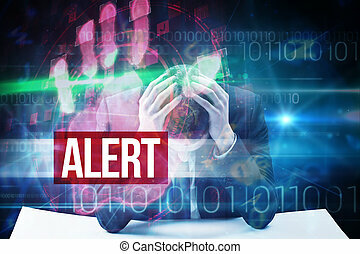 businessman hand fingerprint scan provides security access company.